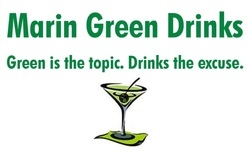 Marin Green Drinks is a free business mixer held every 2nd Tuesday of the month at Lotus Cuisine of India in downtown San Rafael from 5:30 – 7:30 PM. How do you pair wine with food? Forget conventional wisdom about pairing.